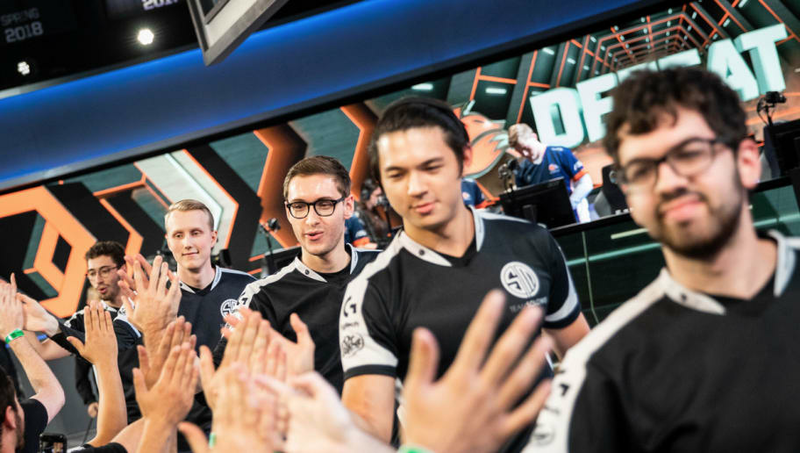 The Golden Guardians are in pursuit of top laner Kevin "Hauntzer" Yarnell and support Kim "Olleh" Joo-sung for the League of Legends 2019 season according to ESPN sources. Juan "Contractz" Arturo Garcia and AD carry Matthew "Deftly" Chen are the only remaining members from the 2018 roster. The new League of Legends brand has already signed Henrik "Froggen" Hansen for their mid lane. The new roster will look as follows. It's no surprise that the Golden Guardians are looking for a complete rehaul after placing 10th place after the summer split. The team needed to go in a different direction and signing a solid top laner, an experienced mid laner, and a play-making support were all excellent moves. Though, the move certainly lacks the bravado OpTic Gaming made in the offseason.